Hi all! Here I’m sharing a simple presentation that shows a very simple example using Drools Expert. The main idea of this presentation is to show how you can start using Drools in your own projects. It also describe a real world situation that can be modeled using Business Rules and Java Objects. Check out the sample project to understand how to set up your own project! 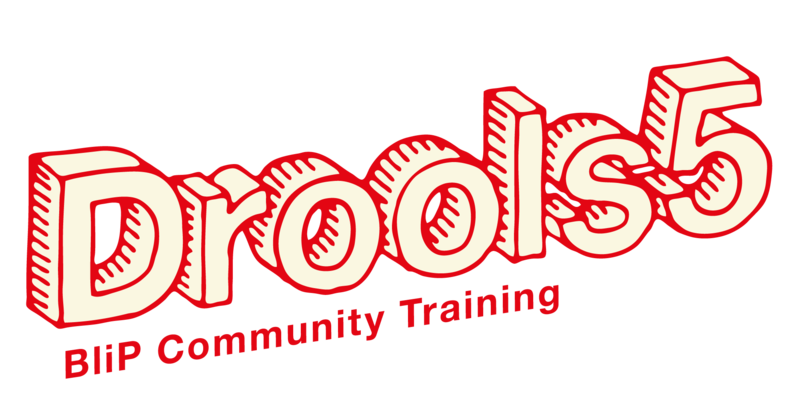 You can also take a look at the updated roadmap for the Drools 5 Community Training here. Thanks for this tutorial But it will be interest to inform you that building your emergency service drools application is a nightmare. Thank you once again. To be honest it is difficult to explain. The point is whenever you build the application you get differnet errors of different dependencies not been able to download. I am thinking whether the application is outdated or don’t really know what is happening. I have tried my best to download those maven dependencies and install them manually but its seems the list of dependencies that cannot be downloaded keep on growing. Furthermore, with all humility it is very difficult following the steps in setting up the application as some of the steps are not correct. While I know that it is open source, I also believe that it will be difficult to make a meaningful contribution if I do not know the root of the problem.